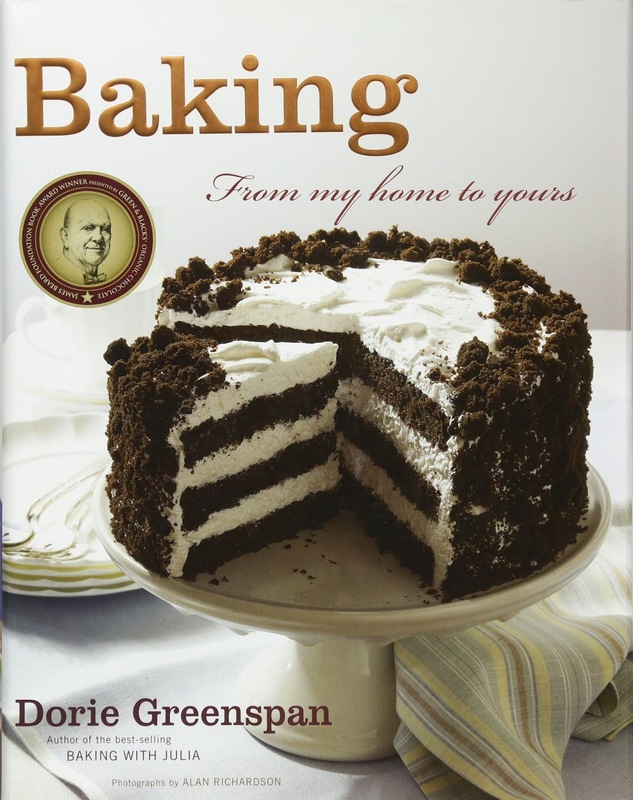 Cakes & More: 10 Great Baking Books I Own, More I Wish For! 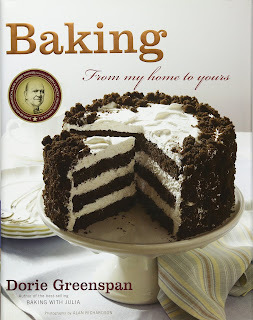 10 Great Baking Books I Own, More I Wish For! but having these books on your shelf and baking from them is something else. Here are a few books I own and some on my wish list, hope it helps you get an idea and start your collection. You will cherish these books for years. You can get these online here in India or from the USA if someone can carry them for you. (Depends on where you live and the prices too) am giving links to buying in both countries below. Do watch the video here for some stunning photographs from some of the books. 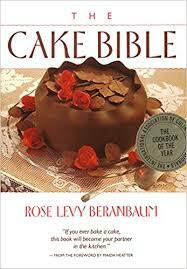 I am often asked to suggest books for beginners in baking. Am not really aware of books specifically meant for beginners. Most books mostly have both easy and involved recipes. 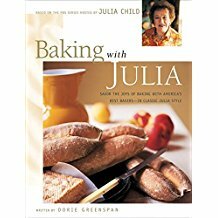 Most of the books will have recipes using eggs,I haven't really bought any books on eggless baking, so it would be hard to tell. Let me start with one of my all time favorite books. embellishments. There are also fruit preserves, purees you can use. 2. 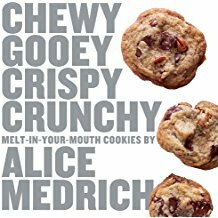 Chewy gooey crispy crunchy melt in the mouth cookies by Alice Medrich. will never really run of out a new recipe for cookies. brioche, choux pastry,Danish pastry and such. If you learn these building blocks as they call, you can do a whole lot. There are breads,, morning pastries, cakes, pastries and stunning desserts. You can follow recipes as they are or try putting together different components. That is the fun of baking at home! well for me! 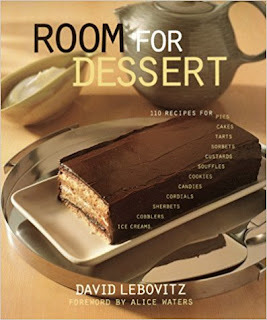 Baking , desserts, custards, cookies and candies, basic sauces and preserves, ice creams, sorbets and lots more in this book. 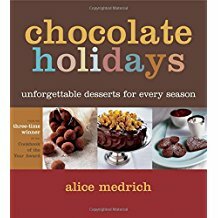 you love chocolate, here is a good one to start with. 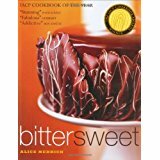 Her recipes gives detailed instructions which are easy to follow. troubleshooting. 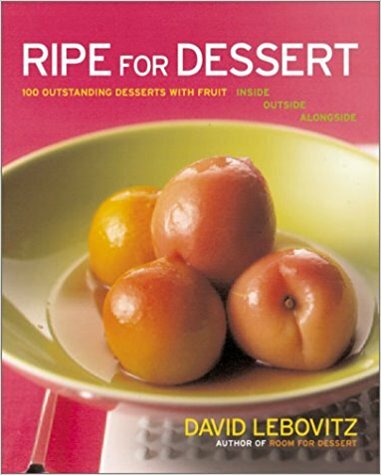 The recipes again are extremely detailed with explanations at various stepsThe kind of research and dedication which goes into Rose's books always gives me the goosebumps! 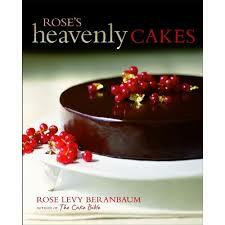 You will always learn a lot from Rose,keep referring her books, definitely worth buying. 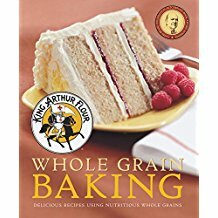 contain whole grains such as wheat, barley, oats. 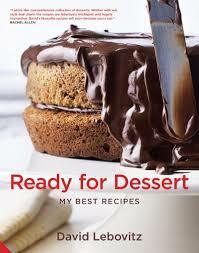 Every day baking like pancakes, muffins, cupcakes, a whole lot of breads, pizzas, puff pastry, Danish pastry, puddings etc . The book is packed with useful information, illustrations and tips, extremely educative. I love this book! 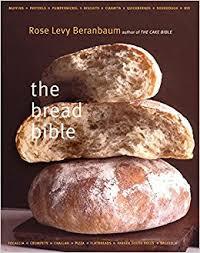 extensive and extremely informative chapter on Essential steps to baking breads with lots of illustrations. Then there quick breads, muffins, biscuits,sourdough breads, flat breads and so much more! 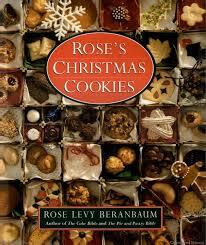 Christmas is synonymous with cookies and Rose gives us this collection of them for the season (and all year round too).I just got this book ( luckily at a good price, hey today its even less!) 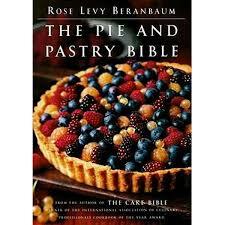 and the recipes seem to be simpler than her usual involved ones. Of course I am not going to wait until Christmas to bake some cookies which have been calling out to me! 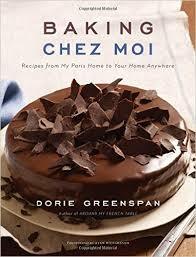 Having lived in France for nearly 20 years, Dorie shares recipes from all over France with us in this book. Written in her trademark style, she keeps reassuring that you are doing it right! Phew! And there actually are a few more! 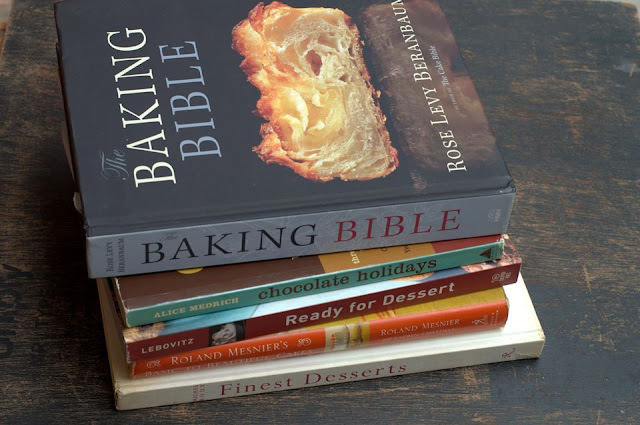 There is no dearth of recipes on the internet, but books are books and they are for a lifetime.Do start collecting your books, have fun baking! Please note:*This post contains affiliate links. This means if you click on the link and buy through the link, I will earn a tiny commission on the same. I recommend products and things which I have used and found good.You will be paying the same price as mentioned on the website, there won't be an extra cost here. This commission will help me bear costs of running the blog and channel. Your support will be greatly appreciated!